Ray Ban glasses are the benchmark of the eyewear fashion world. 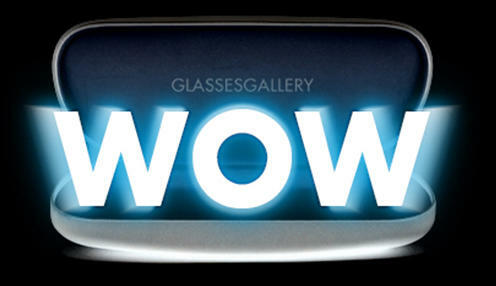 Visit Glasses Gallery to buy your Ray Ban prescription and reading eyeglasses online today! For those who have worn Ray-Ban, and nearly everyone has, Ray-Ban eyeglasses frames offer the same benchmarks of quality. Ray-Ban eyeglasses have the style, materials, craftsmanship, and comfort that we all have come to expect. You will find a choice of materials in traditional shapes, full frame and half frame, oval and rectangular. With Ray-Ban eyeglasses you cannot go wrong. The Ray-Ban eyeglasses line is relatively new, compared to the Ray-Ban Sunglasses collection, having been introduced in the last 10 years. Most of the eyeglasses line follows the same classic lines as the sunglasses collection, with Wayfarer, Ronsir, and even Aviator styles. 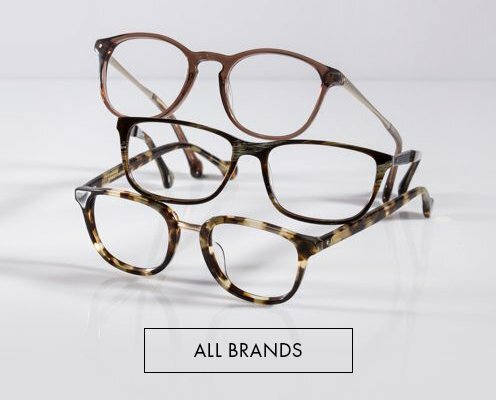 The Ray-Ban eyeglasses collection includes a variety of styles, and is equally split between plastics and metals. In the plastics, most frames are styled in variations of rectangles, some with softer corners and some with sharper corners. For the most part, the available colors in each model begin with a black or black/crystal, and a dark tortoise; from there the line diverges into various bright colors, solid or translucent, with the occasional rubber finish. The most classic style of all time is the Ray-Ban Wayfarer which is still available in seven colors. But in pure popularity, the more popular variation of that classic is the New Wayfarer which has at least 12 different colors. In a nod to the classic theme which is all the rage, Ray-Ban added some more round shapes, such as the RX2180 which is a beautifully-shaped panto “almost” round in classic zyl, and the RX3447V which our personal favorite – the similar panto shape but made in metal. Glasses Gallery has a variety of Ray-Ban sunglasses frames, with a large array or tint and frame colour options. We offer many lens type such as: Single Vision, Progressive (no line bifocal) and Bifocal Lens. You can also customize your lens selection for: Digital Coating, Transition Lens, Night Vision Driving Lens or Polarized Lens for eyeglasses, and Color-tinted lens/mirror for sunglasses. Moreover, you can pick the thickness of the lens as well. We stock genuine designer products and are able to offer them at lower prices, due to being an exclusively online store. 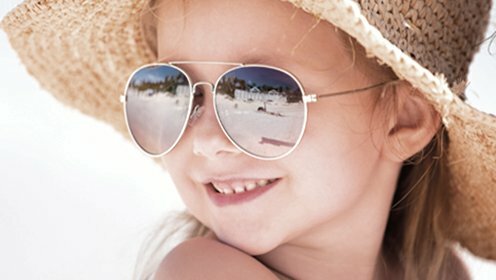 With any brand that has survived the test of time such as Ray-Ban, you can rest assured that your sunglasses are of the highest quality and are built to last. 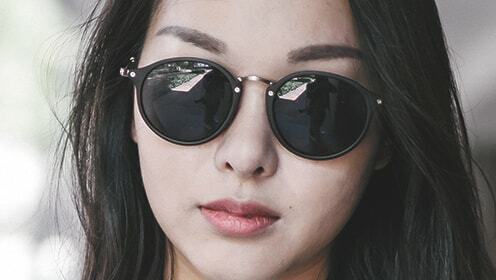 View our large range now and buy affordable Ray-Ban sunglasses and other premier brands with the experts at Glasses Gallery. 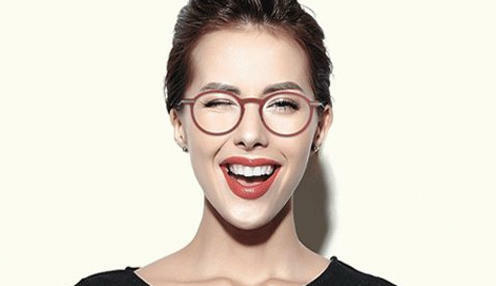 With such a vast range of designers including Lindberg, Tom Ford and Maui Jim, you are sure to find a beautiful pair for reading, driving or general use. 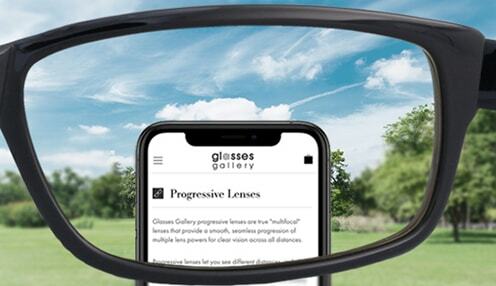 Shopping at Glasses Gallery is worry-free. We offer 100% money back guarantee to all valuable customers. Please read our money back policy here.